French sports daily "L'Equipe says", and "Marca" announces that the "Royal Club" for early release Ancelotti (his contract was valid until the summer of the following year) to pay 4 million. The Real Madrid want to arrange Ancelottis transfer this week, in order to next was present, and in order to make the curriculum prepares for next season. 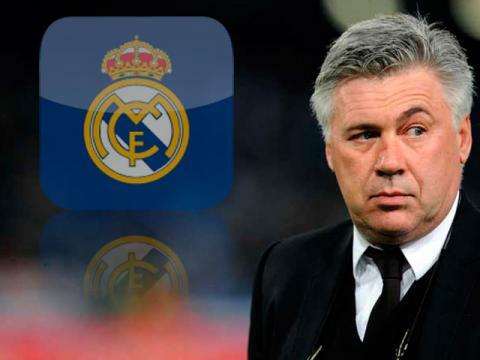 In case that Ancelotti really take over coaching bench at Real Madrid, as the most likely candidate to succeed him in the PSG considered Laurent Blanc.